This might sound obvious. Of course, you’re changing your address. But make sure all the companies you deal with know that you’re moving. You need to think about your mail, utilities, telephones, banks, your insurance, doctor. Don't forget all the bills or documents assigned to your current address. You don’t want the new owner of the house to receive all your mail and parcels or maybe even running up bills in your name! Make sure you arrange this in advance with every company. You’ll regret it if you don’t! Do research into local removal companies and make sure you find one that’s reliable and fairly priced. If you’re moving far, try looking at removal companies close to where you’re going too. They may be even better than the ones in your current area. Check reviews and ratings online to make sure you’ve chosen correctly, and always book in advance. A friendly, reliable removalist can make your moving day go smooth and stress-free. Don’t forget to leave a tip for their hard work, carrying your heavy furniture around all day can be tiring! 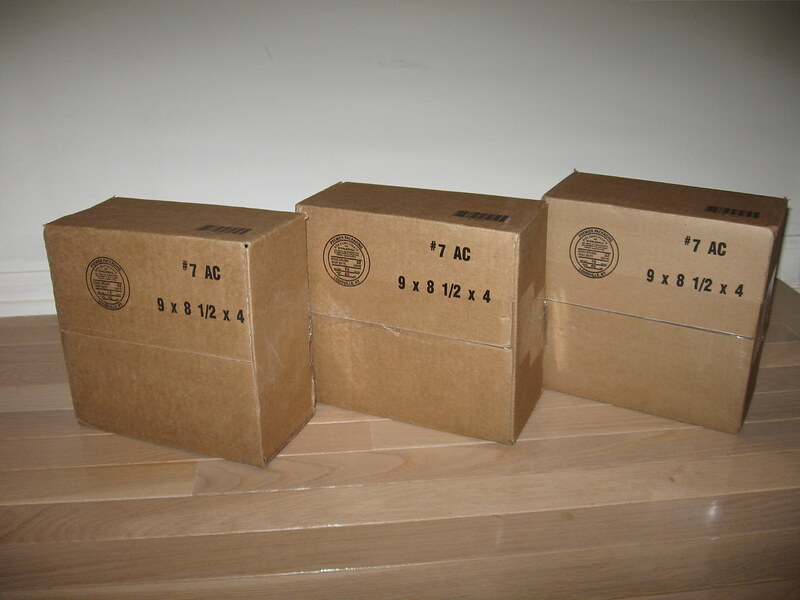 Before the removal guys arrive, you’ll need to pack your boxes clearly and in an understandable way. It can be tempting to just throw everything in boxes labeled “stuff” but you’ll have a nightmare finding things when you get to your new home. Pack things in each room into separate boxes, and label them “Master Bedroom. Shelves” “Bedroom 2. Toy box” etc. You can then find what you need quickly, and you can tell the removal company which room is which, so they can read the boxes and take them straight there! Also, make sure you have a priority box. This one goes on the removal truck last and comes off first. It’s the coffee and food to keep you, and the removal men energized. Pack the bedding, toiletries and medicine that you’ll need on your first night in your new house. Let them know what day you’ll be arriving. It’ll make them feel better knowing whose truck is outside and what’s going on, plus it gives you a great reason to introduce yourself. If your neighbors know who’s moving into the house, you’ve already started a relationship with them before you get there. 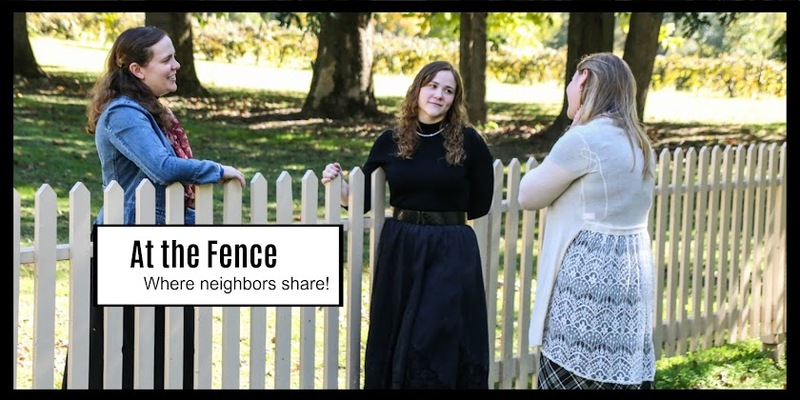 Get ready for more at the fence conversations in your new home!